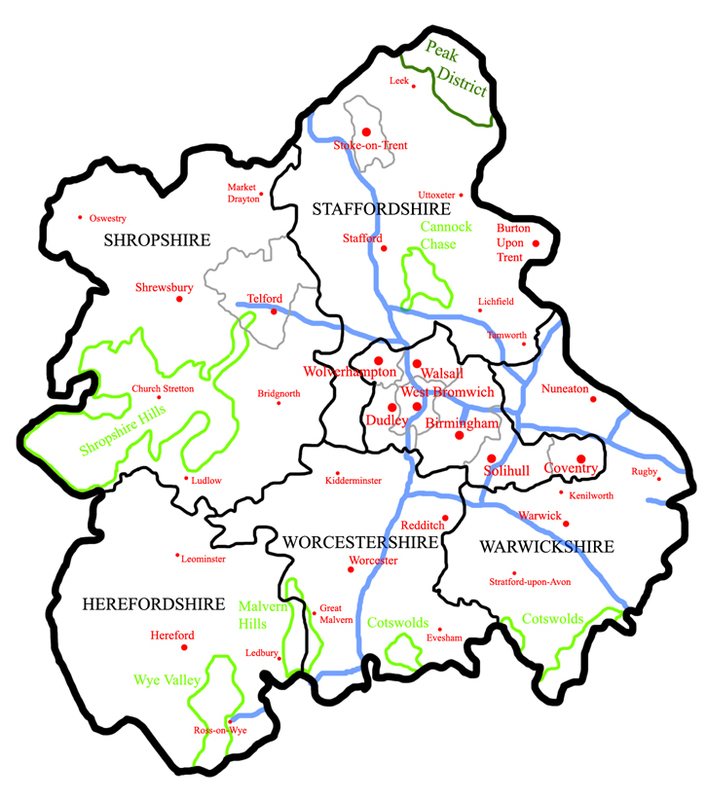 For pilots in the West Midlands region of England! 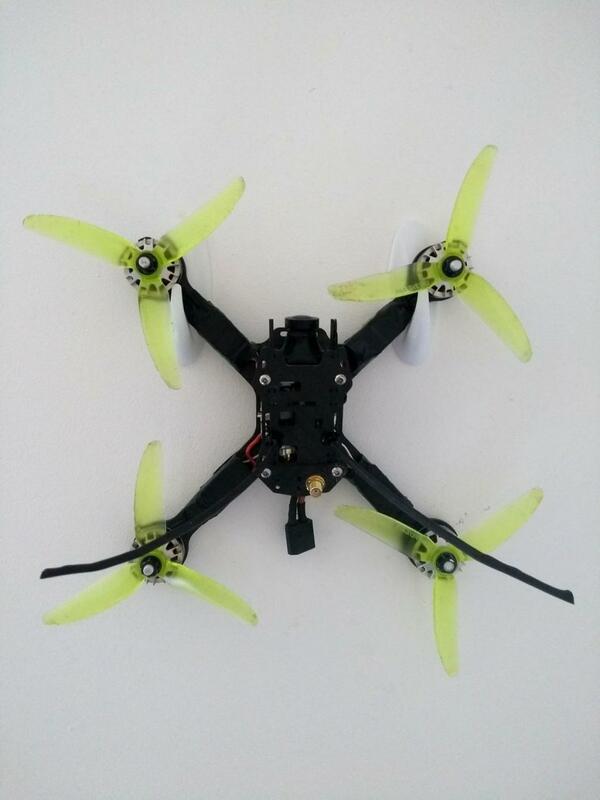 FPVBook, 3Fly4Fun_FPV, FireBlade_FPV and 1 other pilot likes this. 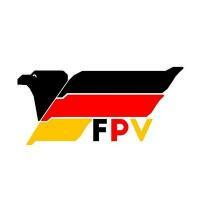 FPV West Midlands updated their profile photo. 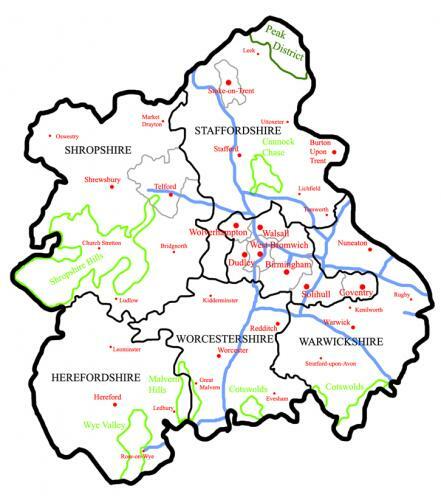 FPV West Midlands updated their cover photo.